Queen Mary University fellow MEHMET KURT joins the Turkey Book Talk podcast to chat about “KURDISH HIZBULLAH IN TURKEY: ISLAMISM, VIOLENCE AND THE STATE” (Pluto Press). It is a remarkable book based on Kurt’s personal experiences, which gave him extraordinary access to a shady and secretive group. Another way to support the podcast, if you enjoy or benefit from it: Make a donation to Turkey Book Talk via Patreon. Many thanks to current supporters Özlem Beyarslan, Steve Bryant, Celia Jocelyn Kerslake and Aaron Ataman. 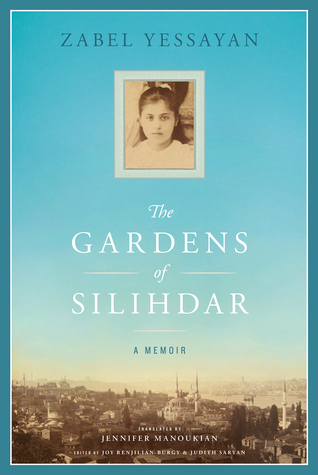 My review this week was of “The Gardens of Silihdar,” Armenian feminist Zabel Yessayan’s (1878-1943) memoir of growing up in Ottoman Istanbul. 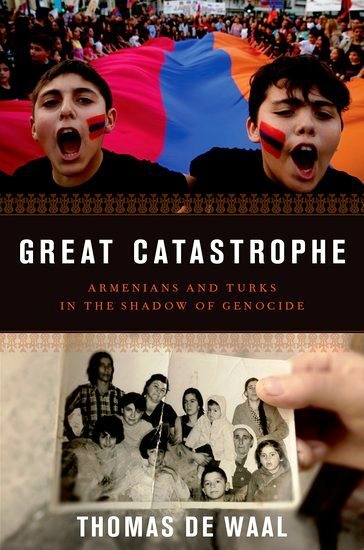 Yessayan fled the city in 1915 after being included as the only woman on the Young Turk regime’s list of Armenian intellectuals targeted for detention and deportation. The book was first published in Soviet Armenia in the 1930s, shortly before Yessayan was arrested in Stalin’s purges and exiled to Siberia. I caught up with translator Jennifer Manoukian to discuss Yessayan’s remarkable life and work. You can read the interview at the Hürriyet Daily News here. Read my review of “The Gardens of Silihdar” here. For those interested, both “The Gardens of Silihdar” and Yessayan’s novel “My Soul in Exile” were recently published in English translations by the small press of the Armenian International Women’s Association.